In preparation of the following, every effort has been made to offer the most current, correct and clearly expressed information possible. Nevertheless, inadvertent errors in information may occur through no ones fault. In particular but without limiting anything herein, ADAMANI Travel and it’s authorized affiliates disclaim any responsibility for any errors and do not guarantee the accuracy of any information that have been provided to the Agent. The information and data included in the submission to the Agent have been complied by ADAMANI staff from a variety of sources, both internal and external and are subject to change without notice to the Agent. ADAMANI AND ITS AUTHORIZED AFFILIATES AND CONTRACTORS MAKE NO WARRANTIES OR RESPRESENTATIONS WHATSOEVER REGARDING THE QUALITY, CONTENT, COMPLETENESS, SUITABILITY, ADEQUACY, SEQUENCE, ACCURACY, OR TIMELINE OF SUCH INFORMATION AND DATA. 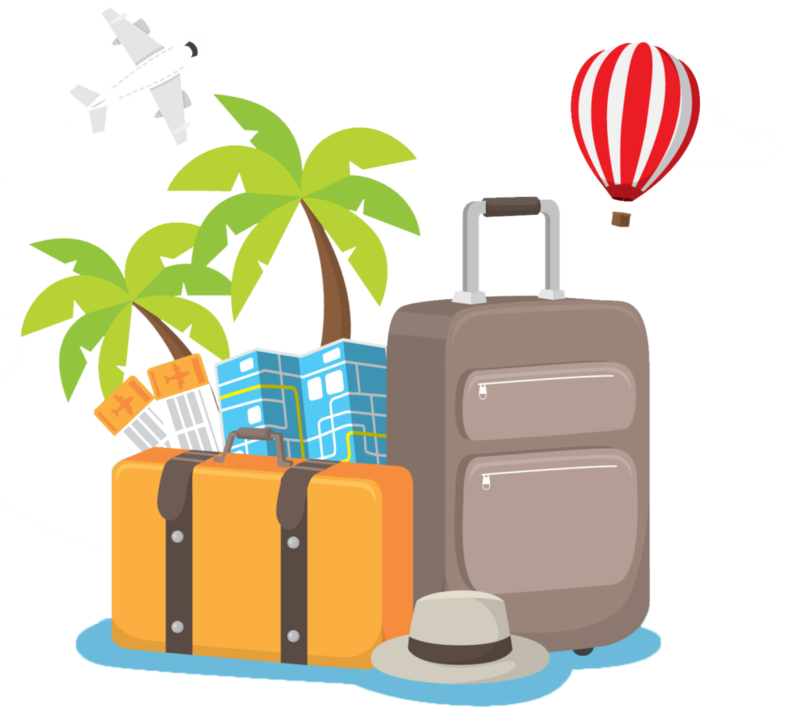 The Agent understands that ADAMANI acts as a Booking Agent or Travel Agent for any airline, hotel, tour operator, or other service provider named in ADAMANI’s itinerary (“Vendors and Third parties). ADAMANI is not responsible for acts or omissions of the Vendors or Third Parties and Agents failure to provide services or adhere to their own schedules. By using ADAMANI website and any information provided by ADAMANI to the Agent, the Agent assumes all risks associated therewith, including but not limited to; any risk to Agent’s computer, software, or data being damaged by any virus, software, or other file which might be transmitted or activated via ADAMANI’s website or the Agent’s access to it. any Vendor or third party price drop after travel arrangements have been confirmed, paid in full or ticketed. You hereby release ADAMANI from all claims arising out of any problem covered in this paragraph. Any contact with the customer be it a prospective customer or previous customer of ADAMANI, will be limited to the extent of the instructions and advice from ADAMANI. Agents will not take any actions that is not warranted by ADAMANI. Any action whether direct or indirect that does not coincide with ADAMANI’S instruction and advice will be considered a breach of the terms and conditions of the Agent Service Agreement. Agent agrees to protect, defend, reimburse, indemnify, and hold ADAMANI, its employees, affiliates and contractors free and harmless at all times from and against any and all claims, liability, expenses, losses, costs, fines, and damages (including reasonable lawyer fees) and causes of action of every kind and character (this is to the extent allowed by the law and except to the extent caused by ADAMANI negligence) by reason of any claim for infringement of any patent, copyright, trademark, trade secret or other intellectual property rights; any damage to property; or any bodily injury (including death) incurred or sustained by any person or entity whomsoever, arising out of or incident to or in connection with Agent’s use of the website and any other information provided by ADAMANI or its employees, affiliates and contractors or any breach of the terms of this Agreement. This Agreement is governed by the laws of Malaysia. Agent consents to the exclusive jurisdiction and venue of courts in Selangor and Wilayah Persekutuan Kuala Lumpur, Malaysia in all disputes arising out of or relating to the use of website and information received from ADAMANI. Use of the website and information provided is unauthorized in any jurisdiction that does not give effect to all provisions of these terms and conditions, including without limitation to this paragraph. This Agreement constitutes a portion of the entire Agreement between the Agent and ADAMANI, the whole written Agreement, the Agent Service Agreement shall supersede all prior or contemporaneous communications and proposals, whether electronic, oral or written between the Agent and ADAMANI.